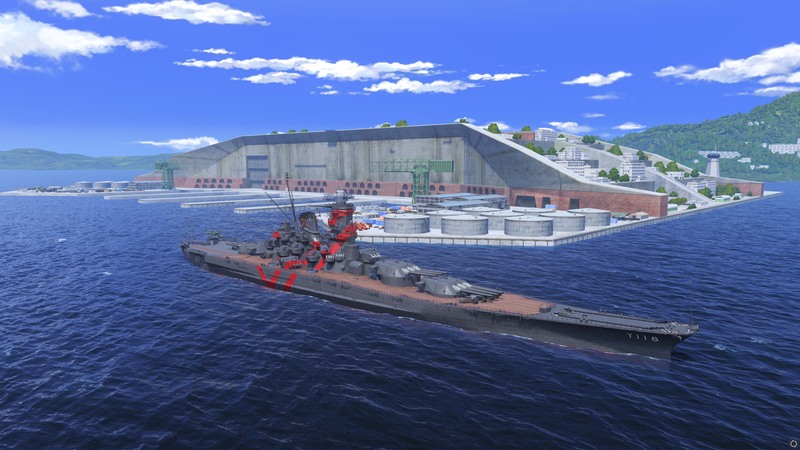 Sime mod here to improve the looks of the HSF camos for both Yamato and Musashi to make them look more accurate to the show. Download updated to GitHub. 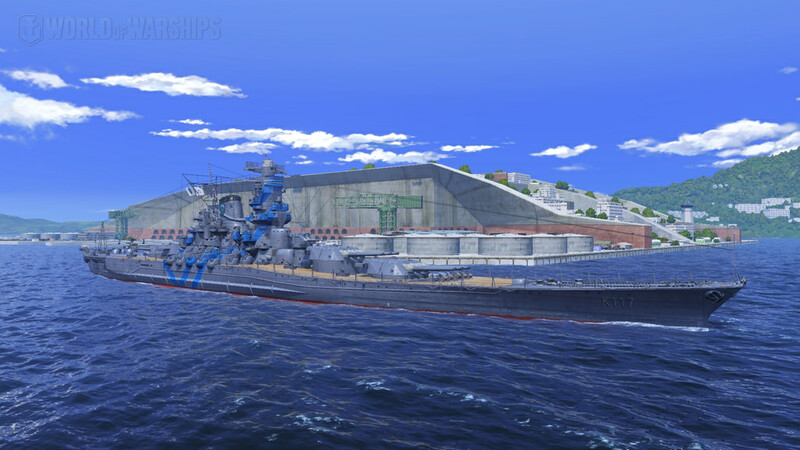 Nothing else has changed, but there is also a preview of Musashi as well. So thats nice. 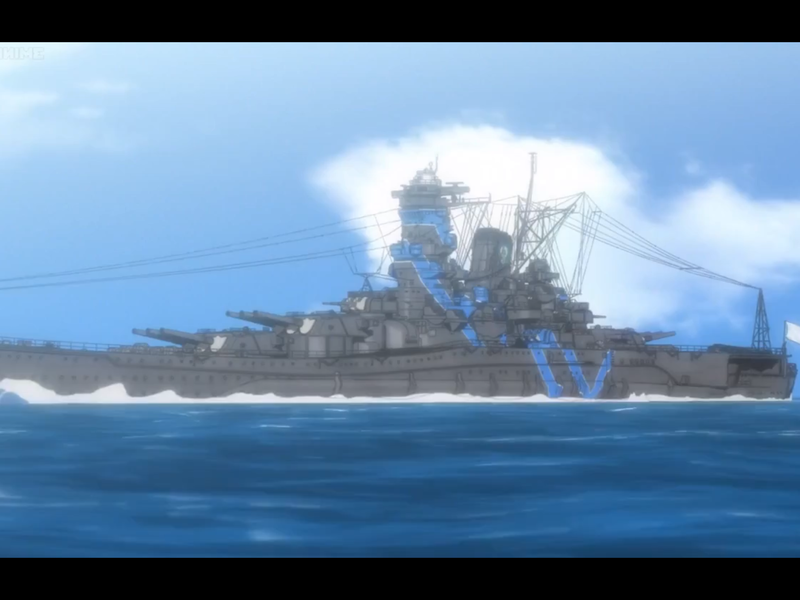 Ive darkened the deck colours on both Musashi and Yamato. Looking much better now. I really wish they would do anime accurate colour shading and all that. Then we wouldn't need these mods. 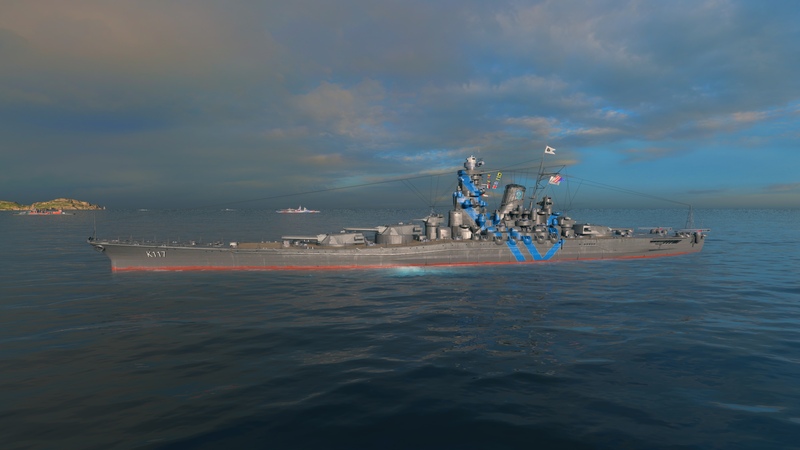 I was trying to use this skin but the hull part was not being applied only to the weapons and AAs. so I started looking at the files and noticed that it lacked the textures folder before the images. 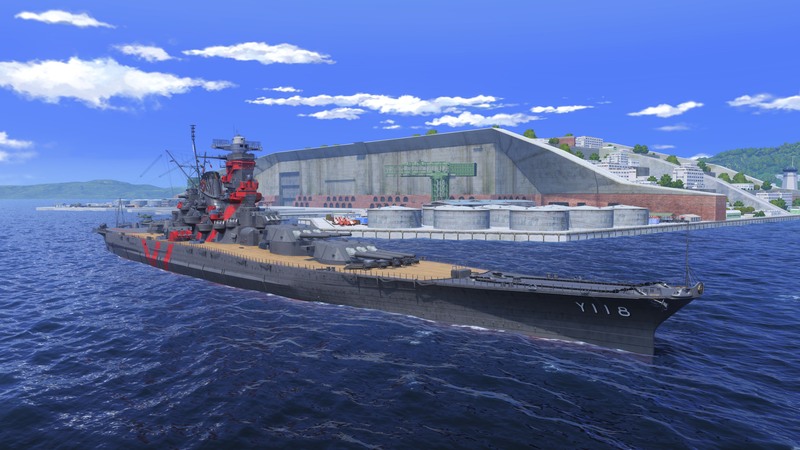 (content -> gameplay -> japan -> ship -> battleship -> and images) then I created the textures folder (content -> gameplay -> japan -> ship -> battleship -> textures -> images) and then the hull part started to work. so for anyone who download the skin and is not working try to do this. Thats super clean I like it a lot. I've always wondered how folks go about skinning the superstructure so the patterns line up with the hull. How do you figure out where in the texture map to paint? I just recoloured the existing texture... Wargaming likely has the entire model loded up in the 3D program as they texture and can mess with the UV mapping of the texture to enture that everything lines up as they do the textures.